Wednesday 19th of September - come spend the day at NUI Galway! Morning - with breakfast a workshop on developments in accreditation of volunteering. This will be of interest to you and your volunteers. Afternoon - with lunch the 16th Annual Volunteering Fair! 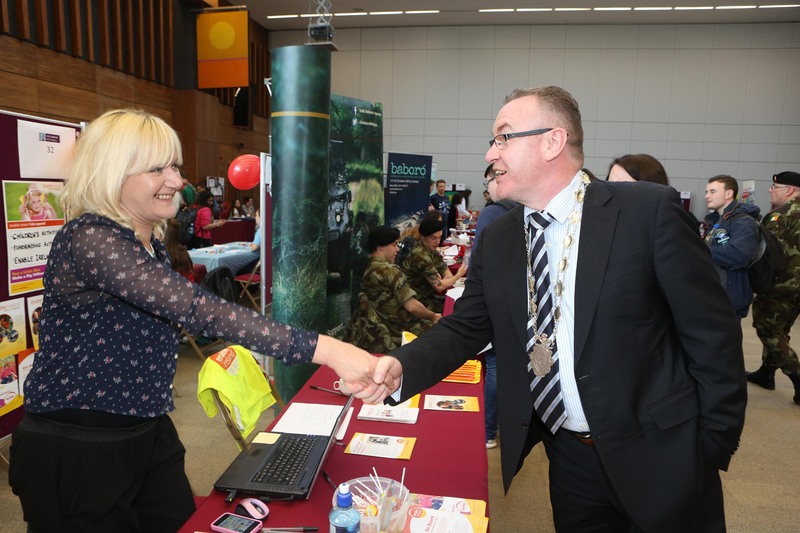 To help you recruit volunteers, to showcase your work in community and to build the next generation of young people enthusiastic to support the community and Ireland to be its best! Would you like to grow and enhance your volunteering programme? The e-Voc online training programme is an opportunity to add a new dimension to your volunteers’ experiences. 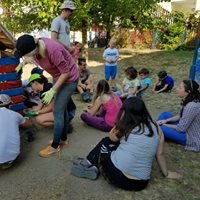 Would you like to invest more in your volunteers? The e-Voc online training programme will benefit your volunteers who would like to build their skills, engage in lifelong learning and engage more deeply in your valuable work. 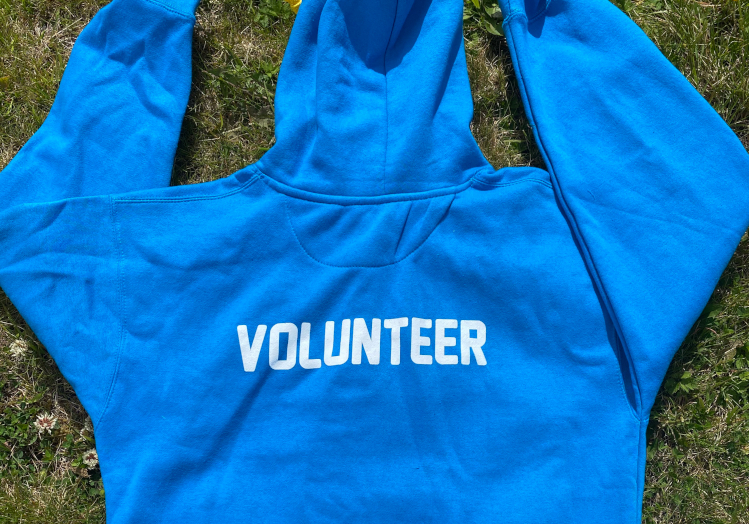 Would you like your organisation to value your volunteers even more? Through the e-Voc online training programme your organisation can measure and map its valuable work to national and international educational standards. A free new online training course on the validation of competences in the European voluntary sector. You may need to undertake continous professional development and this free course is a great opportunity to develop your skills in your free time. This free online training course includes content for 120 hours of e-learning and is divided into 4 units, following the technical specifications of the ECVET. As a volunteer manager participating in the online module you will grow your skills and also enhance your volunteer programme! Learn more by joining us at one of our free workshops! This workshops are delivered by the NUI Galway and Volunteer Ireland. Lunch and refreshments will be provided. Attendees must bring a Wifi enabled laptop to the workshop. Annual event open to all to showcase their voluntary work. Please note priority will be given to those that sign up to the morning workshop for a space at this years fair.